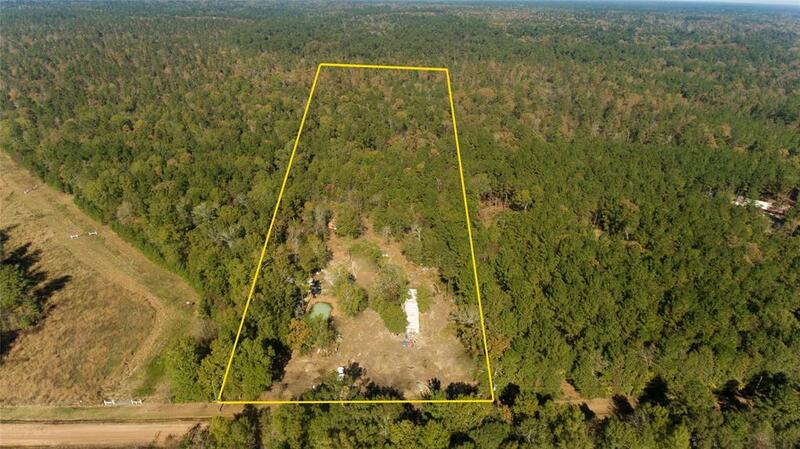 877 County Road 2141, Rye, TX 77369 (MLS #15523601) :: TEXdot Realtors, Inc. 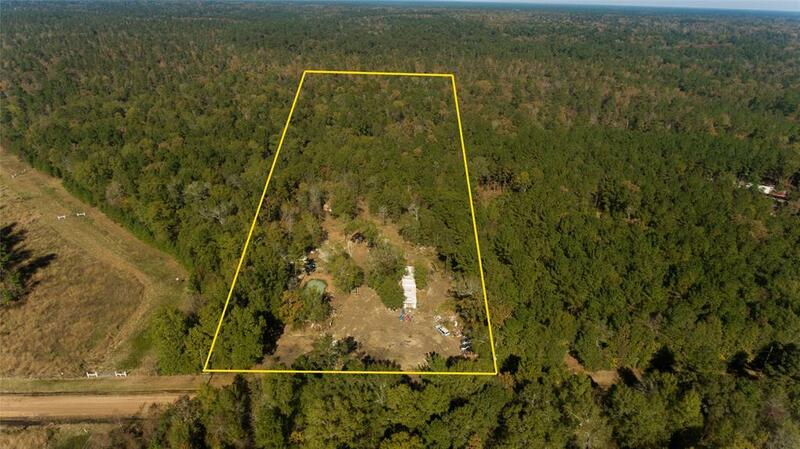 This is a beautiful (almost) 5 acre property North of downtown Cleveland near Rye Tx. This area is very private quite and Peaceful. Property has an older single wide mobile home on it. 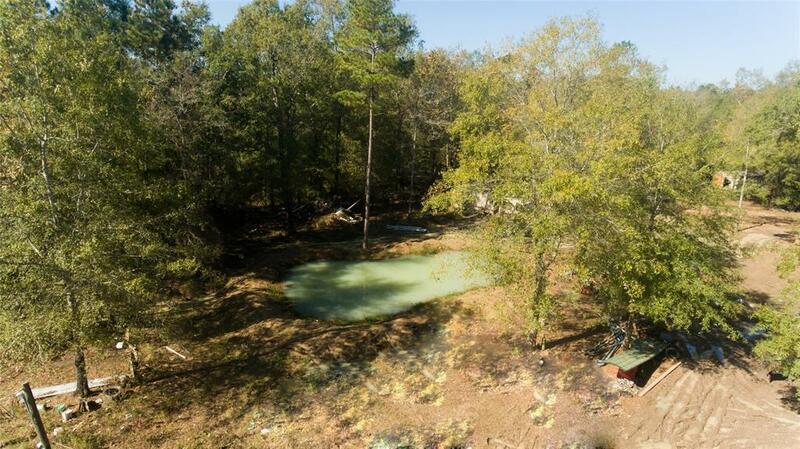 Property also have a Water well and Septic system in place. Perfect for someone looking to move out in the country. 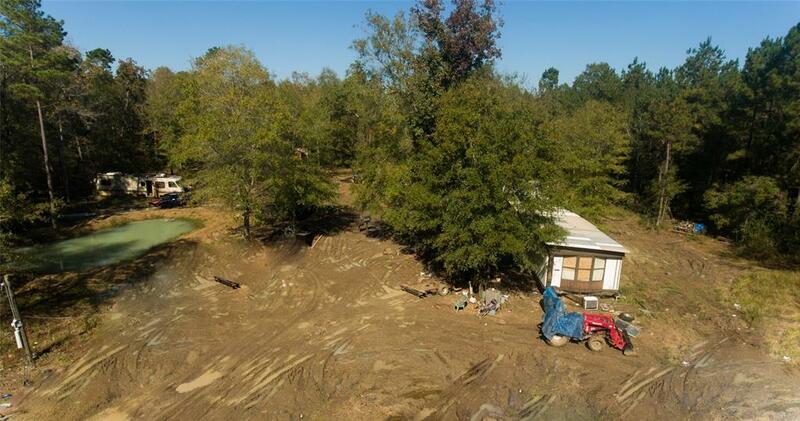 Property is close to Livingston, Dayton Cleveland and 1hr and 20mins from Downtown Houston. This deal wont last long! Listing courtesy of Ddlrg International Realty.